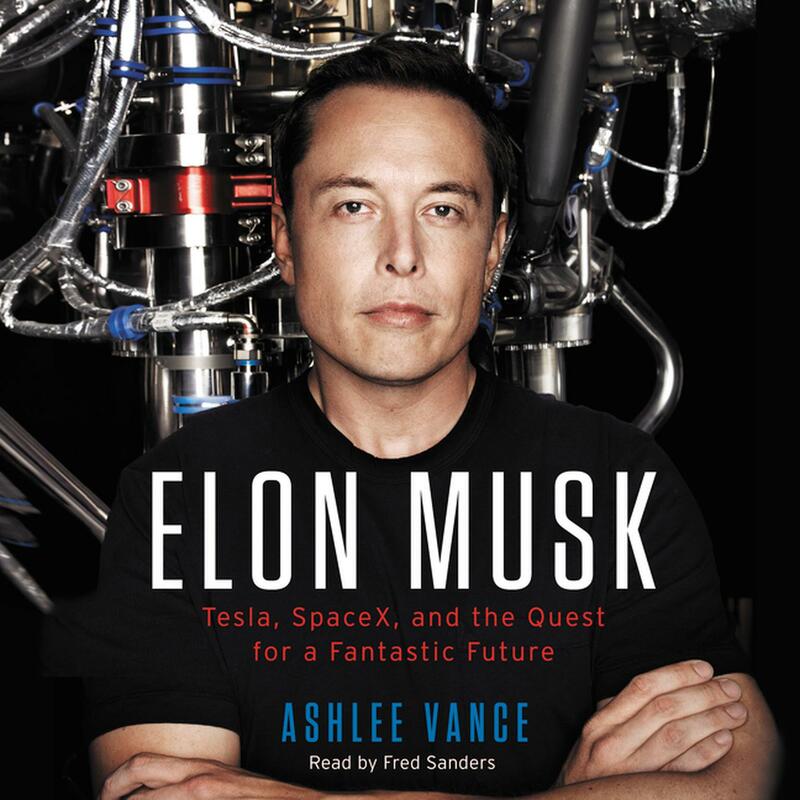 I just finished reading Elon Musk’s biography by Ashlee Vance. The book is like an extended version of waitbutwhy’s article on Musk but provides a more in-depth and human view into Musk as a person, not just an entrepreneur with an incredible vision and is willing to take insane risks to realise his goals. If I haven’t mentioned this before, let me say it now: Elon is my personal hero. He is a force of nature who has both the smarts and work ethics to bring seemingly impossible dreams to fruition. Furthermore, his brand of disruptive technology is genuinely inspiring, and he is actually doing meaningful things to improve humanity. I mean, how many people can claim “turning humans into an interplanetary species” as their raison d’être? His ventures do not only represent business opportunities so much as they represent a worldview (i.e. sustainable energy generation to ultimately eliminate mankind’s dependence on fossil fuel, or space exploration/human settlement on mars to preserve humanity), which are what set him apart from the new generation of silicon valley founders, who are often in it not to make an impact on humanity—as much as they believe otherwise—but to do something borderline cool and internet-y and gain a quick and lucrative exit either by selling or an IPO. And the frivolous apps or products that have been churned out are so… soulless. Seriously, Snapchat vs. SpaceX? What also struck me about Musk after reading his biography is his astounding determination, single-mindedness and willingness to charge after his vision without compromise. He was on the brink of total and complete failure so many times, but rebounded every single time and eventually delivered on what he had promised. For everyone else, building rockets/electric cars would be the stuff of dinner table conversations after a few too many Vodka’s, but for Musk, they are the stuff he has been dreaming about since young. And when someone is so entrenched in a vision, has the ability, grit and guts to pull off impossible feats, is able to withstand immense pressure and remain willing to lose it all, there really is not much that can stop one from succeeding. A good framework of thinking: Physics. First principles of reasoning. Boil things down to their fundamental truths, and reason up from there, as opposed to reasoning by analogy. We go through most of our lives by reasoning by analogy: copying what other people do with slight variations. When you want to do something new, you have to apply the physics approach. It is figuring out how to discover new things that are counterintuitive, like quantum mechanics. You look at the fundamentals and construct your reasoning from that, and then you see if you have a conclusion that works or doesn’t work, and it may or may not be different from what people have done in the past.